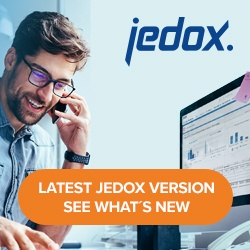 The Constant Table extract defines constant tabular data in the Jedox Integrator project. You can add new columns and new rows and rename the columns. In older Jedox Integrator versions, this was only possible for tree-based data in extract type “Tree”, or you had to create a special flat file containing this data.